Kids, are you eagerly awaiting your birthday this year? And you are unable to get ideas to celebrate it and make the day different? Don’t worry little toddlers. 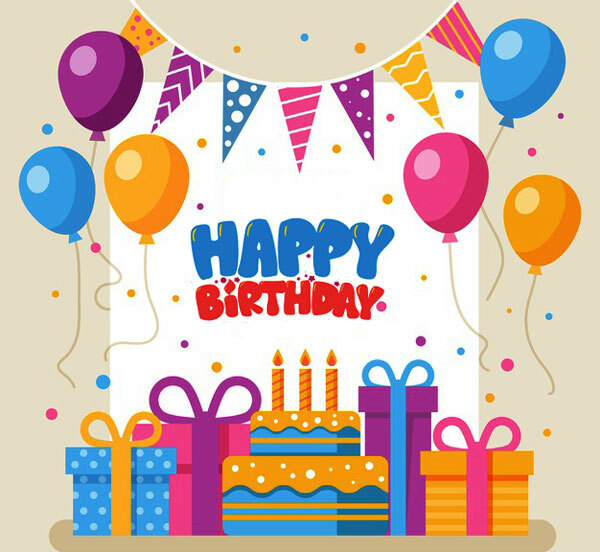 Here we go with fun filled party ideas for your birthday this year. Have a blast! Friends are always special. They are always with you in your ups and down. There are and there will be lots of special memories associated with your friendship. Those camping trips, fishing or having slumber parties, this all are special to you because of the friendship bond. So as a token of this special bonding you can throw a cool birthday party for a friend. How to do it? 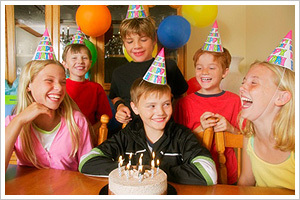 Below we have some tips for you to organize a fantastic birthday party for your friend. Go ahead and have some fun with your friends. Decide a location to have the party. It may be your room or in your backyard. But whatever you choose consider a place which is a bit spacious. If you don’t have enough space in your house you can also hire local fire hall, church hall or any other rental place. Save yourself money to host the party or you can ask for your parent’s help. Choose a theme for the party. If your friend likes aliens then you can have alien theme for the party. Give your friend choice as first preference. Decorate the party arena as per theme. The entire cup, plates, tablecloths, napkins and the room decorations should be on the same theme. Include activities at the party. As because a party without any activities would mundane. It would be even better if the activity goes with the theme. Select the menus wisely so that all your guests should have a hearty meal. And remember to serve the meal hot.